Medium coverage powder with SPF 18 UV protection and 6-hour staying power. The only reason why I keep on skipping this product is because, at first glance the shades really look weird, but recently I found out that they look different when applied. I've been using this face powder for over a month now and would like to let you know what I think. * It's still has a fragrance but it goes away after applying. 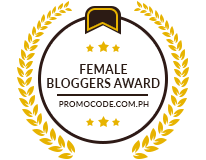 I really liked the Garnier Face Powder, too bad though none of their shades are close to my skin tone. I used the Ivory shade but it was just too light. I've also tried the Myra-e face powder before but it doesn't stay long. My verdict, I'm in love with this face powder. I will definitely repurchase! I'd recommend this to you ladies, just make sure to try out the testers so that you'll find the perfect shade for your skin tone. i always feel so jealous when i visit your page because you always show things that i can't get my hands on hahaha. i'm using this for a year na yata! :D i keep on repurchasing hahaha! I'm using this now too :D And I love it! I'm actually an avid fan of maybelline's makeup. it's not too expensive that's why I like using their product. 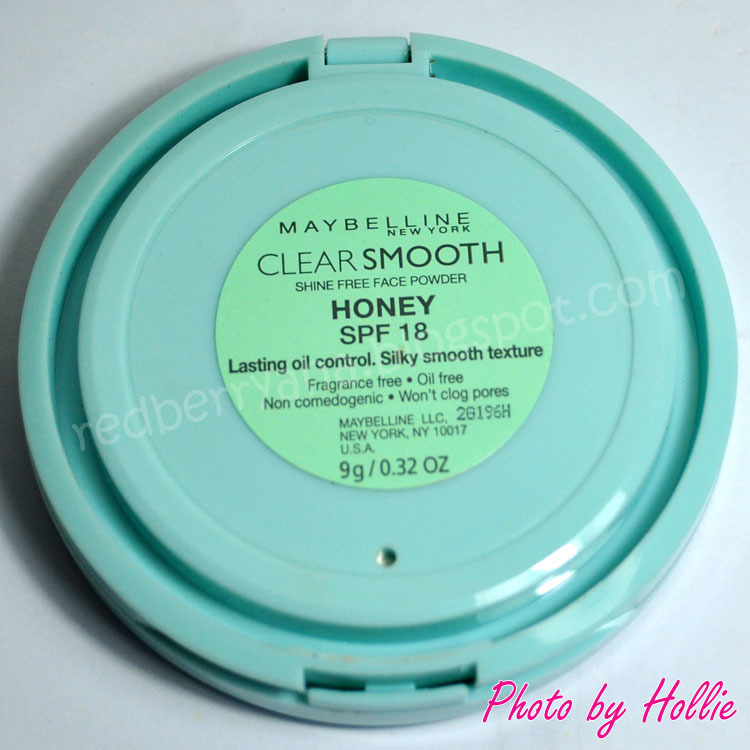 I've been using maybelline clear smooth face powder for I think 3 years already. this powder has that lasting effect. even why I sweat, it is still there. @Aya, glad to know that sis. @Tessa, wow you actually managed to stick to this product for 3 years! amazing. 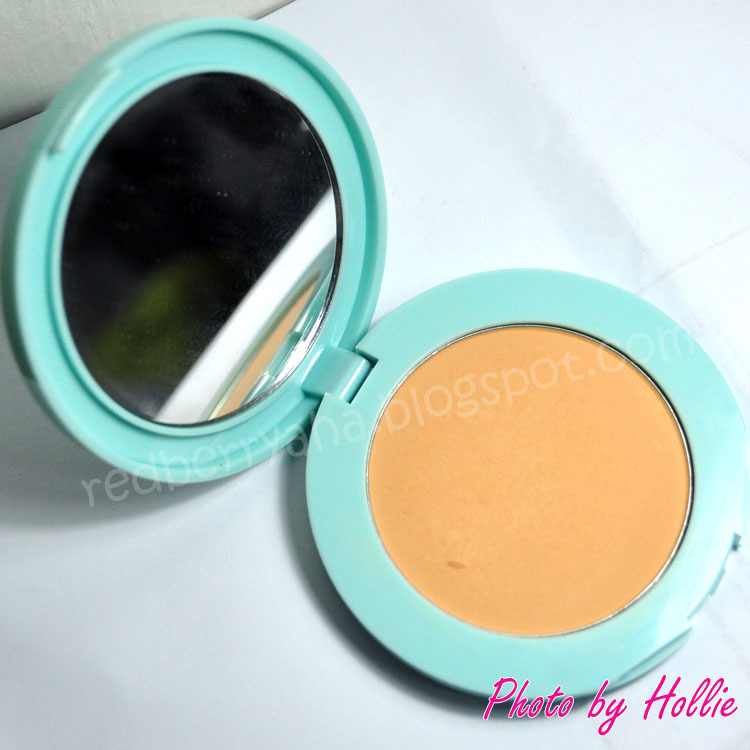 am a bit confused, is this a foundation or a pressed powder O_O? @Jennifer, it's a pressed powder. waahaha i really thought so too. but i've seen a lot of raves bout their "honey" shade! when i swatched it on my face it blended well sa skintone ko, weird but anyway am not complaining hehe! it's so hard to find a foundie that really won't make me look like a MUMU noh, lol.And worth buying tlg sha right..liked the sturdy packaging! @Anna Luisa, glad to know that. @Burning Skies, I like the fact that it's sheer, I don't really need full coverage. So this works for me. I've heard a lot of good things about the in2it 2-way foundie, I'll check that out soon. 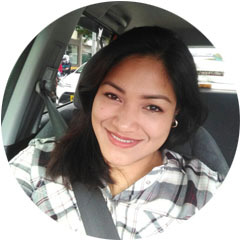 @geicharles, LOL, the honey shade is slightly lighter than my skin tone but it does blend well. i love this powder too inexpensive yet maganda ang oil control, medyo may pagkaweird lang yung smell nya pero tolerable naman. @Shopcoholic, yeps, so true tolerable naman ang smell but it goes away after applying. so its okay. @Jeccalyn, oh so sorry to hear it didn't work out for you. You should have tried the testers on your face before purchasing it. the honey shade is also slightly a bit lighter for my skin tone but it's blends well when it sets. I LOVE their honey shade, it's fits my skintone exactly! I reviewed this in my blog too, and I've been wanting to try Garnier for a while but I felt that their shades are too light for me. I think those guys (Garnier and Maybelline, etc) should make more shades that suit the Filipina skintone more. Almost every girl I see in school makes me cringe because they're all tan and flesh but their face powder colors are just too light! 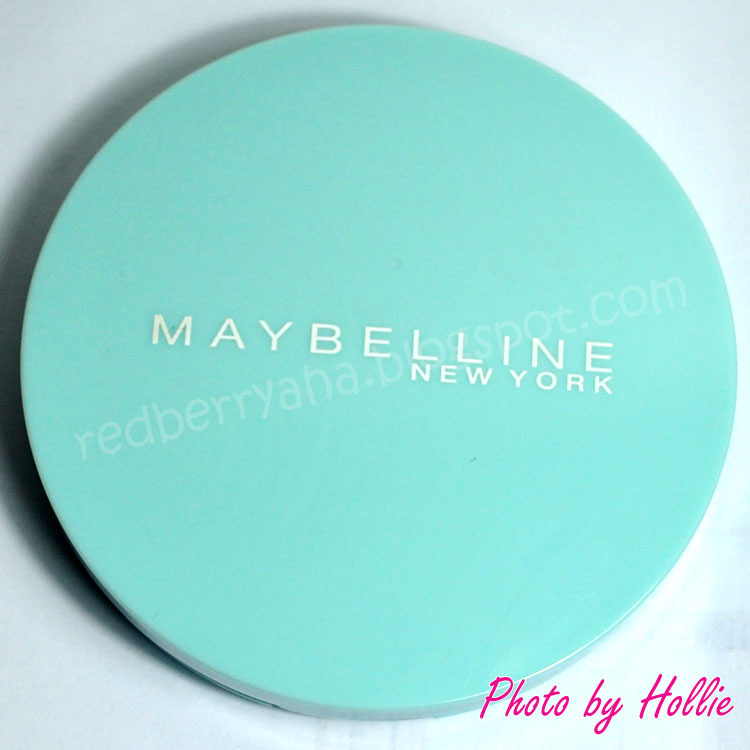 I like Maybeline face powder because it leaves my skin smooth and very fine! I just don’t know if this is available at Kallony. Which shade of may beeline pressed powder as wellas Maybelline mousse will go perfect with my skin tone making it look clear fair flawless natural ? Please comment guyz?really wanna know did as m not dat regular makeup artist? @Nilofer Syed, it is best if you actually test out the actual powder in the nearest Maybelline counter available in your area. Maybelline has a limited number of shades so, you will have to test it out to actually find your perfect match. But if you're fair, go for the shade "Light" that might look good on you.